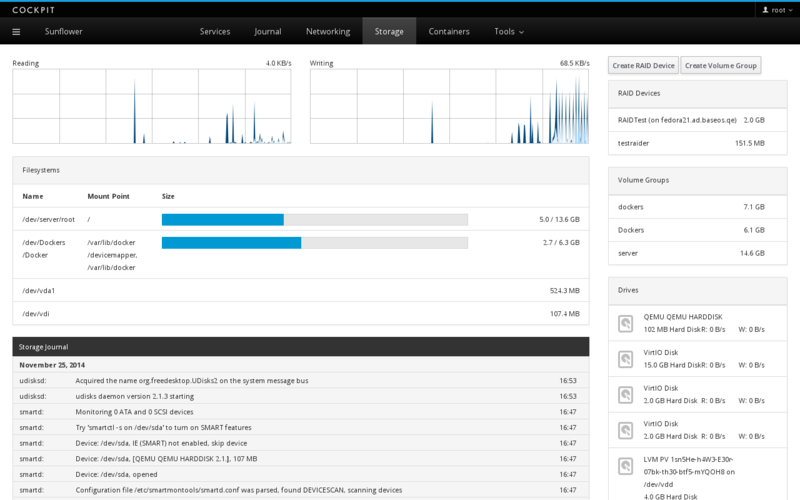 Ajenti- Control panel for Linux and BSD. 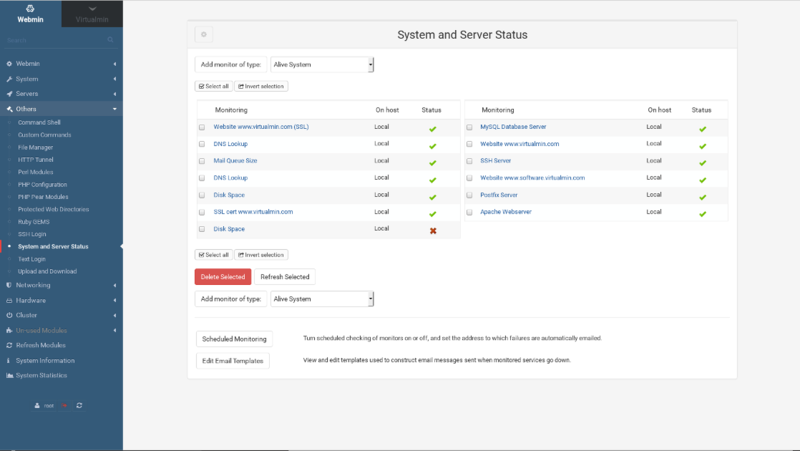 Cockpit- New multi-server web interface for Linux servers written in C.
You can monitor and administer several servers at the same time. Just add it easily and your server will look after its buddies. VestaCP Hosting panel for Linux with Nginx. VestaCP made an extremely simple and clear interface. Instead of adding more elements to work with, we prefer to remove as much as possible. The main goal was to improve the ergonomics of the control panel by reducing unnecessary movements and operations. It is all about using less, because less is more. Froxlor Easy to use panel for Linux with Nginx and PHP-FPM support.